Weighted lap pads can be an amazing sensory tool or toy to help improve your child’s attention, focus, or ability to calm down and relax. Learn if one is right for your child. Plus, find out where to get one or how to make your own DIY weighted lap pad. Don’t you just love a great sensory hack or trick? 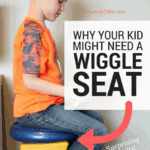 You know some simple activity or tool that can be a total game changer for your child because it gives them sensory input they couldn’t tell you they needed. As a mom, and definitely as an OT, I sure do. Today, I want to talk to you about the magic the weighted lap pad can hold for some kids. Of course, as with all sensory tools, this isn’t one size fits all. So let’s break it down: what is a weighted lap pad, why are people using them, exactly how do you use one with your child, and different types including some DIY weighted lap pads you can make in no time! What is a Weighted Lap Pad? Like a lot of sensory tools and toys, a weighted lap pad isn’t exactly in the average home’s vocabulary. And, honestly, it does sound a bit strange, but it’s actually quite simple. A weighted lap pad is a heavy pillow of varying shapes and sizes that fits across a child’s lap. 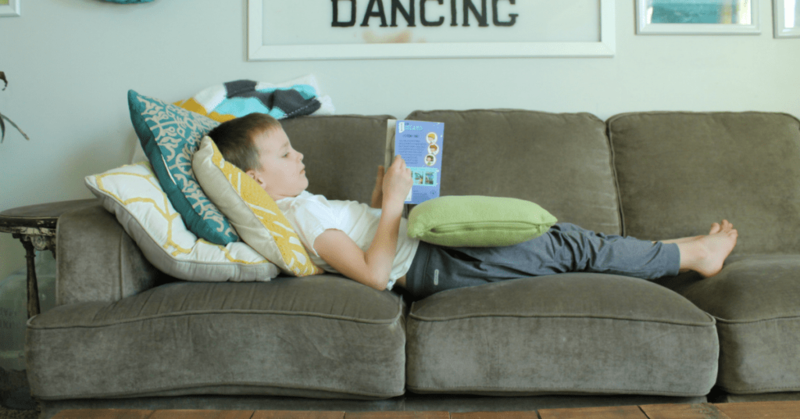 Why are People Using Weighted Lap Pads – Is it right for my kid? 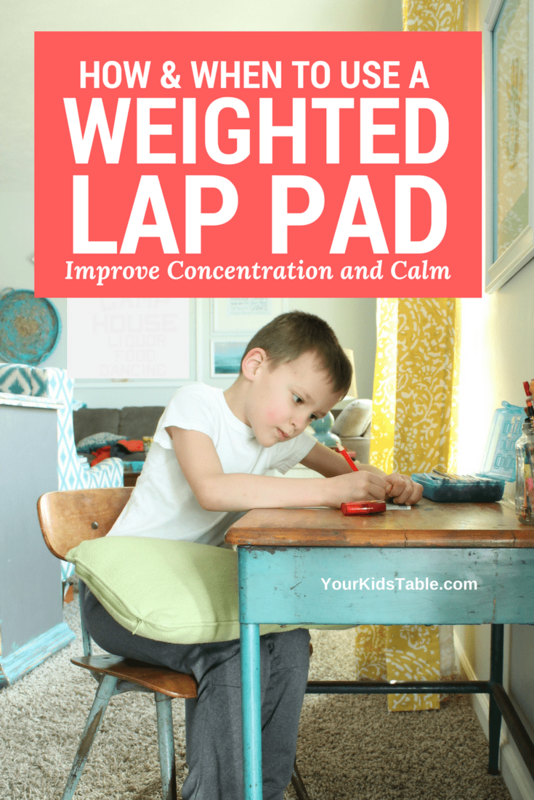 The reason weighted lap pads can be such a powerful tool is that the weight of the pad or pillow can be really calming and organizing (that means it helps them focus better) for some kids. Very similar to the idea of a weighted blanket, which is probably a little more mainstream. Head over to the total guide for weighted blankets to learn more. In particular, kids that seek out or respond to proprioceptive input are often good candidates for trying a weighted lap pad. These kids are often described as wiggly, have difficulty sitting still, or wild. But, some kids that seek out proprioception avoid tactile sensations and there’s no getting around that weight can also stimulate the tactile system. 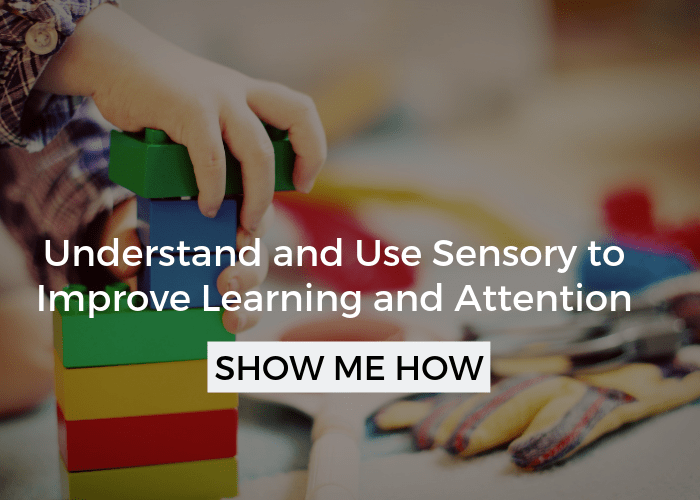 Head over to the proprioception and tactile sense to learn more about these sensory systems. Signs that your child doesn’t like similar tactile sensations could be a child that doesn’t like having blankets on them in the bed, or wearing extra clothes. In this case, even though a child seeks out proprioception (say through jumping and crashing activities), they may not be a good candidate for a weighted lap pad. 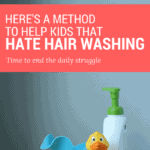 However, each kid is so unique and with all the fun different textures and colors that you can make or buy, your child still might respond really well to one. 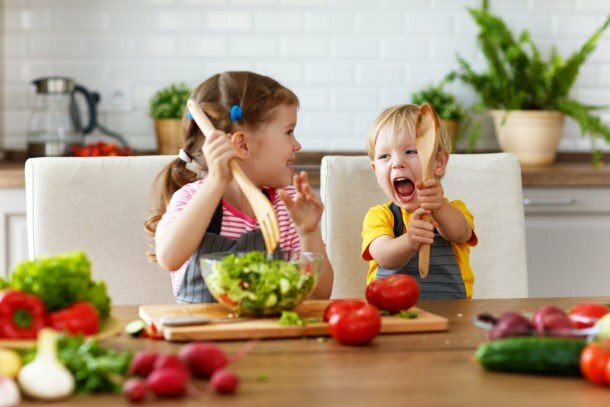 Does the child have difficulty sitting still for organized activities? Does the child have difficulty sitting still for any activity? Does the child have difficulty being in public or social settings? Does the child have difficulty going to sleep? Does the child have anxiety or difficulty relaxing? Does the child seem to seek out rough or wild playing like jumping, climbing, or deep pressure in some way on their body? Does the child have tactile defensiveness and doesn’t like objects or fabrics like bed sheets being on them? Does the child seem to shy away from heavy objects, jumping activities, or seem lethargic or apathetic often? If you answered yes to either of these questions, especially the latter, then this sensory hack may not be a good fit for your child. This is a sensory tool that shouldn’t be used all day long, but for times that your child has difficulty sitting still, or simply wants to calm down and relax. Since it lays across their lap, you’ll give it to them or place it on them for most seated activities. Having said that, some of the different types of weighted lap pads you’ll see below can also be used to wrap around their shoulders or their neck. And, if you’re using this a tool to help your child calm down, they can use it while lying down as well, perhaps in a sensory tent? Generally speaking, it’s always best to allow your child to decide how long they want to “wear” the pad or pillow, but as a rule of thumb, 20 minutes is a good time frame. For younger kids, they may not voice if it’s uncomfortable or too heavy, so I’d recommend starting off in 5-minute increments. And, honestly, 5-7 minutes is all some kids need. ALWAYS respect when a child doesn’t want to use a weighted lap pad anymore. And, the weight shouldn’t be so heavy that they can’t remove it from their lap themselves. (See the weight guidelines below). Some weighted pads have the added feature of textured fabrics, bright colors, or tags and other fidgets sewn on so that a child can also feel the weighted lap pad. This extra sensory input really matters in this being a successful sensory hack for some kids. Keep in mind that even if your child loves their weighted lap pad one day, they may not the next. This is okay and totally normal. Sensory needs fluctuate from day to day, even hour to hour. Most kids benefit from giving them a choice to what will help them. Let’s take my son, for example, Isaac. He seeks proprioceptive and tactile input, loves it! And, for some kids, I may make cards that I can show them a picture of 3-4 choices they can choose from, which is really helpful for kids with frequent sensory needs or the younger crowd that isn’t too verbal yet. 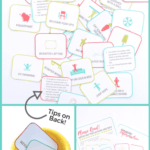 Check out how to use Sensory Diet Cards and get a printable set I created that includes a pic for the weighted lap pad. Yet, for other kids, using a weighted lap pad at specified times, like circle time or during meals, becomes part of their routine. They will consistently use it or accept it gladly. It’s critical that you never force a child to use one of these pads, if they refuse, accept it. Encouraging is okay, forcing is not. Some children will refuse it initially, but end up loving it over time – that needs to be on their own terms though. Ultimately, what I’m describing here is using a weighted lap pad as part of a sensory diet. If you’re new to sensory diets, then check out What is a Sensory Diet, or if you want more ideas then head to Sensory Diet Activities. There are so many options when it comes to weighted lap pads and pillows. But, all fall into one of two categories. The first is getting one ready-made. These are some of my favorite picks from Amazon. 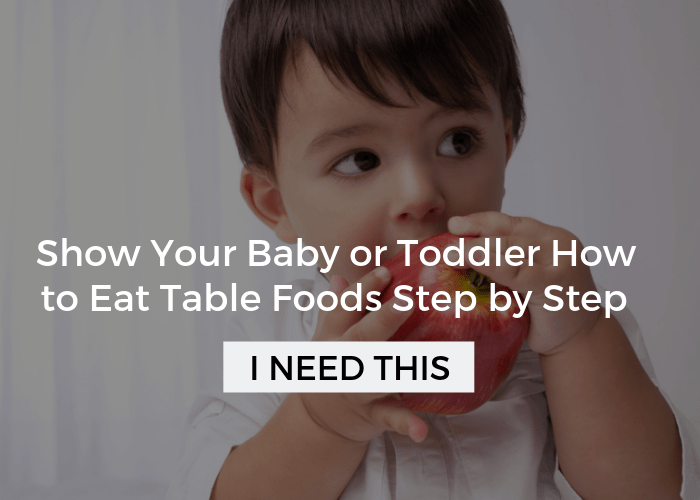 If you go this route you may want to have your child help you select it, but at least consider if there’s a type of fabric or color they may be drawn to. 1. Basic 3 lb Lap Pad – This is a great all around lap pad, and can be ordered in different sizes. 2. Fuzzy Monkey Lap Pad – Lots of added tactile input with this one, and it’s a lot of fun! 3. Jumbo Weighted Lap Pad – This is a larger and non-descript lap pad. Perfect for kids 5 and older. 4. Wipe Clean Lap Pad – Also in three different weights, the awesome feature this lap pad holds is that it’s wipeable! 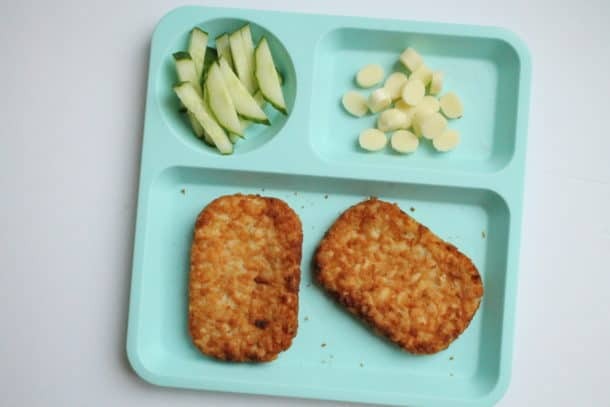 Perfect for use at mealtimes or in the classroom. 1.Weighted “Snake” – Probably the easiest option, simply take an adult male’s large tube sock and fill it with dry beans, birdseed, rice, etc. Use a few rubberbands to tightly secure the end and close. Feel free to decorate! 2. Simple Hand Sew Washcloth Weighted Lap Pad – Learn how to use some needle and thread, two wash clothes, and two bags of beans to make a simple lap pad. 3. No-Sew Weighed Lap Pad with Sequin Fabric – All you need is some duct tape to close this baby up, they show you how in the video! 4. Stuffed animal weighted blanket – If you have some flat stuffed animals like a pillow pet, this is genius and incredibly simple! 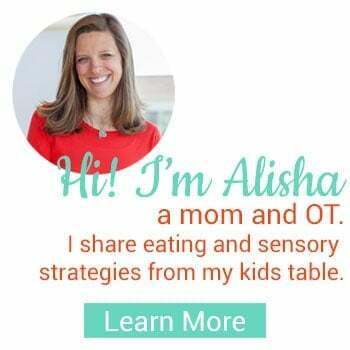 Whether using sensory tricks and hacks for your child is something new or old hat, sensory processing is a deep and often abstract topic for parents and even professionals. There’s a lot of cool activities, but some of them are time-consuming, some are expensive. 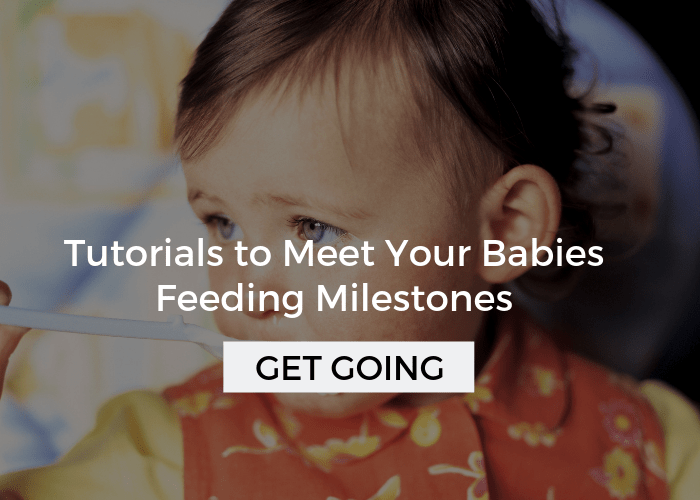 And, in no time it can be easy for parents to get overwhelmed or confused. 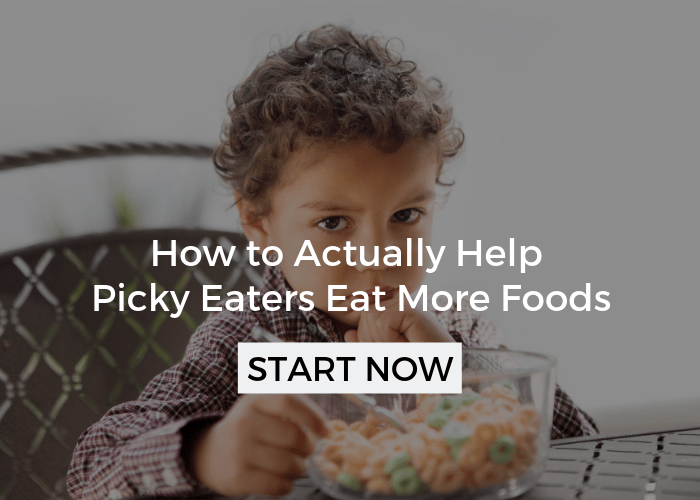 I have a free workshop that I co-teach that walks you through how to create a sensory diet (don’t let that term scare you) for your child so they can pay attention, socialize, learn, eat, and sleep to their full potential. What is Sensory Integration Therapy, Does Your Child Need It?